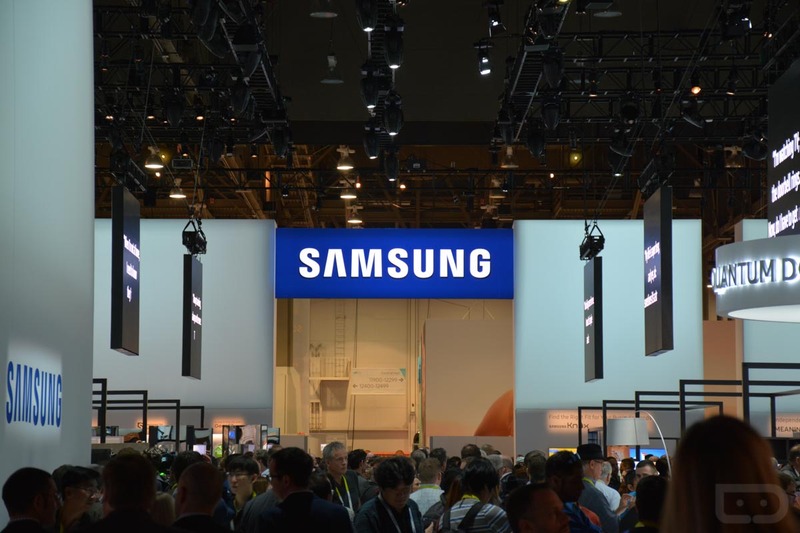 So, what is Samsung going to announce? Well, if I was a betting man, and considering all of the leaks regarding a certain wearable (Gear Fit 2) device, I would put my money on that. It is also possible Samsung may introduce the reported Bluetooth-powered “IconX” earbuds, too, but this invite is limited in detail. 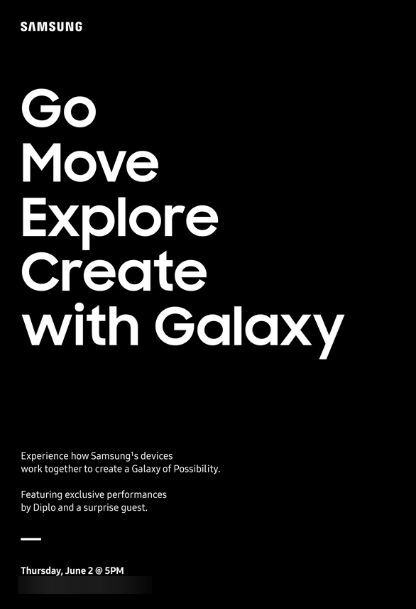 Since this is not an Unpacked event (where Samsung usually unveils new Galaxy smartphones), I doubt we will see any mention of a Galaxy Note 6 or Galaxy Note 7 if you believe everything you read. June 2 is this Thursday. How exciting.